कॉलिन मॉर्गन. colin मॉर्गन ईमो Dr Who screensaver desktop white and black. 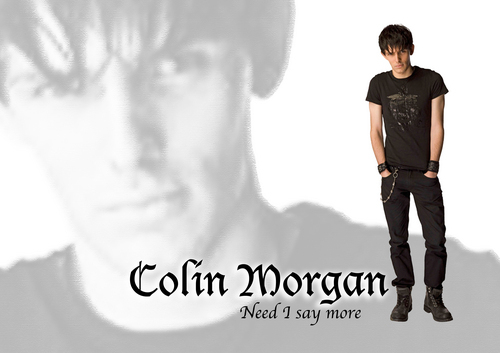 HD Wallpaper and background images in the कॉलिन मॉर्गन club tagged: colin morgan colin morgan merlin doctor who jethro caine. The Most Beautiful Picture of Colin मॉर्गन Ever! Beauty...a Beast या A Vampire?